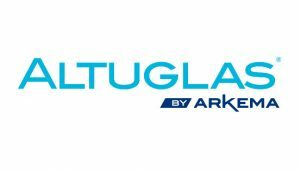 Altuglas International, company of Arkema Group, has developed a range of acrylic resins designed specifically for the lighting industry: Altuglas® Diffuse. Altuglas® Diffuse, thanks to its special formulation, spread out a uniform light, maintaining a high transmission level, and is able to withstand high temperatures without aesthetic changes. Altuglas® Diffuse offers that unique set of properties that allows a better dissemination of intense light sources and point (LED lamps) masking the light points. Arcoplex Arkema is distributor for Altuglas® Diffuse. To know all Arkema products distributed by Arcoplex, please contact us at: [email protected] or by following phone number 0363.33201.